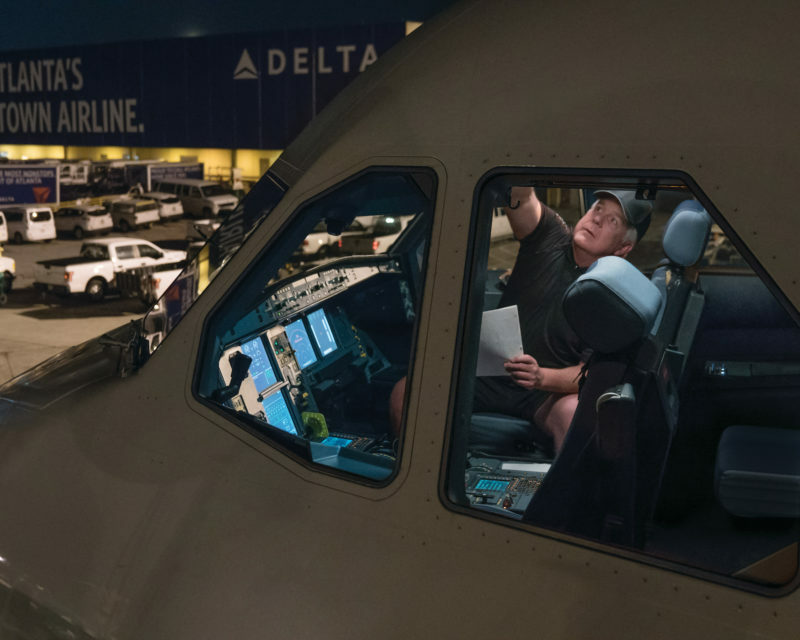 With more than nine decades of experience, the Delta TechOps team knows a thing or two about how to keep your fleet flying at optimum performance. We offer customized maintenance solutions to meet all your needs with efficiency and attention to detail. Our team is highly experienced in ISO 9000 Certified aircraft engine maintenance and propulsion engineering services. We also use a high-tech Nondestructive Testing (NDT) facility to rigorously inspect every engine and detect cracks, flaws or imperfections. When it comes to the safety and reliability of your aircraft, every part is important. Delta TechOps is one of the few MRO service providers to achieve ISO 9001 certification, and we service a long list of parts. 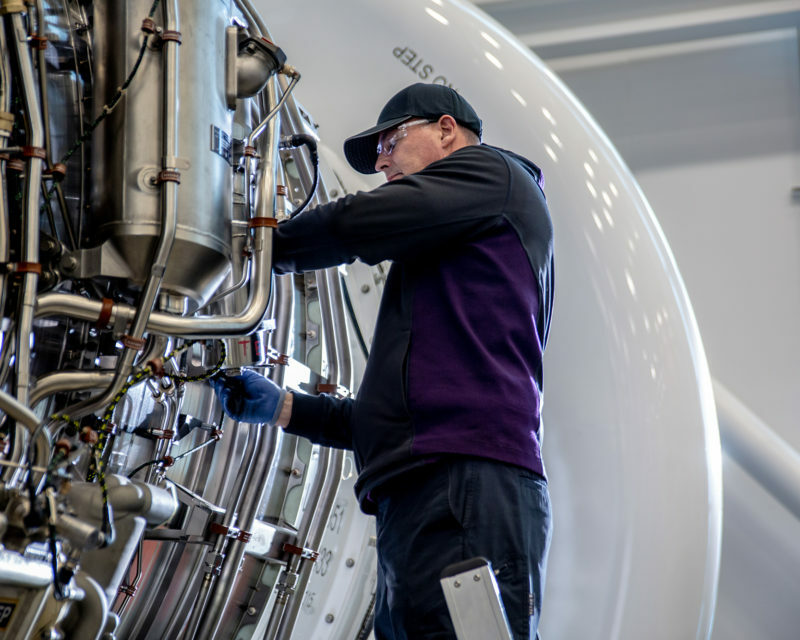 When it comes to in-service inspections and repairs, Delta TechOps has you covered. We perform everything from routine turnaround to overnight checks, giving you superior access to the parts, tools and equipment you need to keep things moving. From routine procedures to complete airframe conversions, we deliver flawless work and minimal turn times. 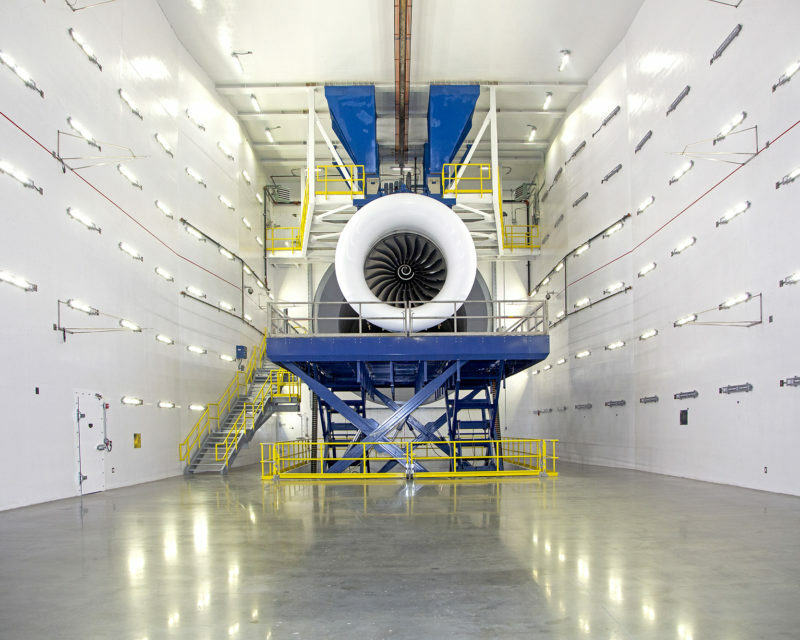 Plus, our state-of-the-art facilities are some of the largest in the industry, allowing us to accommodate multiple wide- and narrow-body aircraft at once. Let our talented team transform your fleet from the inside out. DFP delivers innovative solutions that include cabin interiors, avionics and in-flight entertainment systems for commercial aircraft, business jets and private aircraft. Your job involves a lot more than aircraft maintenance management, so why not let us do the work for you? Our Complete Fleet suite of services provides you with customized solutions and a single point of contact for all your maintenance needs. Streamlined communications reduce overhead and speed up response time. Customizable plans can be tailored to fit your exact requirements. Delta's unmatched operational capability with global reach allows for maximum return on investment. Long-term partnership helps optimize future costs and performance. Our team of 400+ engineers offers 24-hour service and the highest standards in the business to ensure your fleet stays flying no matter what. We offer solutions tailor-made for your fleet, including aircraft systems and structures, propulsion engineering and workscope development. Our experienced operations engineering team offers 24/7 support to your in-service aircraft, including repairs, technical services and more. The Engineering Operational Reliability Teams (ORT) serve as the strategic extension of the other engineering teams and provide added value by consulting with subject matter experts to provide our customers with top-notch service. Delta TechOps services more than just commercial fleets. We support military projects for domestic and foreign customers through engine/APU, inventory, component repair support and more. We also provide Complete Fleet™ Service to our military customers, which means we can design a maintenance program to fit your specific needs. 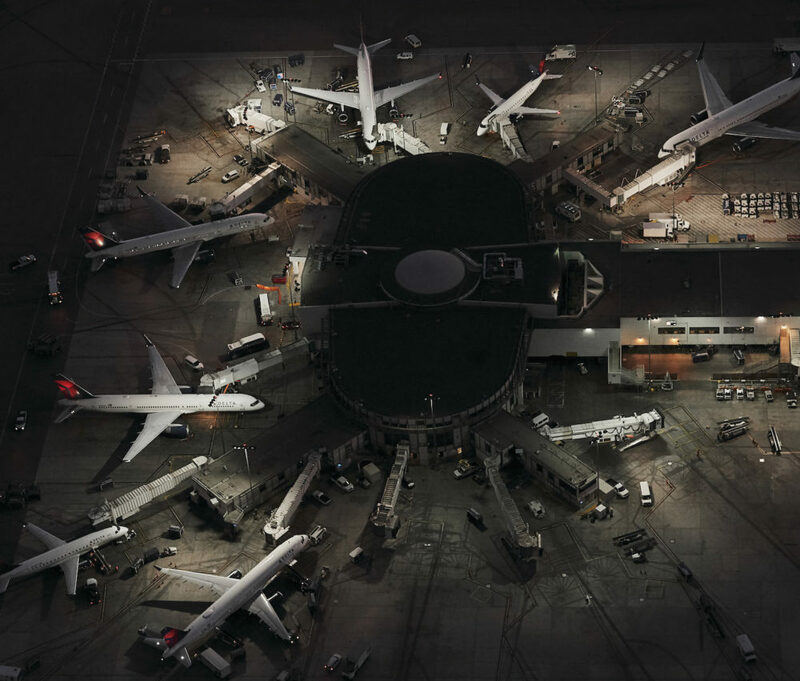 The Delta TechOps logistics center in Atlanta manages the inventory for day-to-day operations of Delta’s 850+ aircraft, so you can rest assured we have the infrastructure to support your fleet. Our qualified logistics specialists use cutting-edge technology to verify inventory accuracy and handle all aspects of storage, distribution and transportation. The Delta TechOps team performs numerous special services for our own fleet that we also make available to customers, including quality control, training, advanced material repairs and more. Searching for leasing options that meet your needs? We provide leasing service for a wide variety of engine types. Contact us today to request a list of available engines. Need to talk through an issue? Delta TechOps has technical experts on call and ready to help 24/7. Whether something’s gone wrong, or you simply need expert advice, we’re always here to help at a moment’s notice. 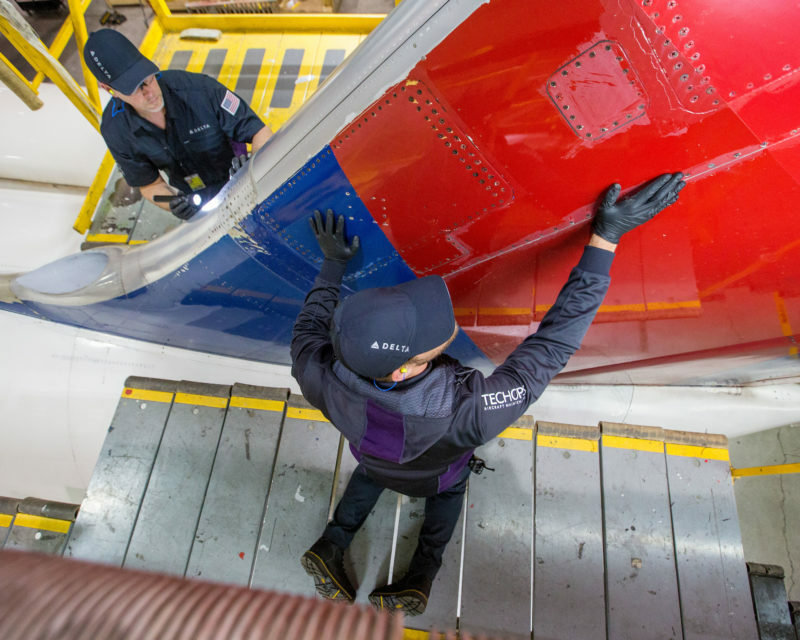 With Delta TechOps, you don’t always have to sweat the details. We can process and administer all warranty-related claims for your aircraft. Plus, we’ll proactively track and monitor performance to ensure everything is running smoothly. Why waste time waiting for a dysfunctional part to be repaired? Delta TechOps’ Inventory Exchange program allows you to quickly and easily get your aircraft repaired and flying without waiting for a part to be serviced and tested. Simply log in and check the availability of parts for exchange, then request the part you need. You can then work on the unserviceable part later, saving you precious time in the process. Contact us to learn more about our innovative inventory exchange system capabilities and how to set up an account. With Delta TechOps, it’s easy to know where your parts are at all times. We use OneAero’s MRO-Tracker, an online status information and communication system, to flawlessly keep track of every individual component. That means you get supreme visibility—whether the assets are in stock, undergoing repair or in transit. It also allows us to shorten repair turn-times and increase asset productivity to provide you with superior value. Contact us to learn more about our innovative parts tracking capabilities and how to set up an account. Get the components and materials you need. With a massive inventory and outstanding customer service, DMS has you covered. We’ll help you purchase, exchange, lease materials and even sell your surplus for the best returns possible. Let us help ensure your staff has the right tools and knowledge for the job. Delta TechOps can customize aircraft maintenance training courses specifically for your organization. Plus, our FAA Airframe and Powerplant-certified instructors deliver hands-on operational classes inside our world-class training facilities. We provide specialized instruction in avionics, ramp and transit, engine run, auto pilot and more. Participants in these programs can learn specific technical skills for any of our aircraft models. Delta TechOps offers a variety of supplementary training services, like aircraft technical support, audit response, performance evaluation and training plans for building and maintenance. These programs cover all the organizational aspects of aircraft maintenance, including environment, human factors, leadership and others. Embolden skill sets with classes in advanced sheet metal repair, ground support equipment, welding and more.